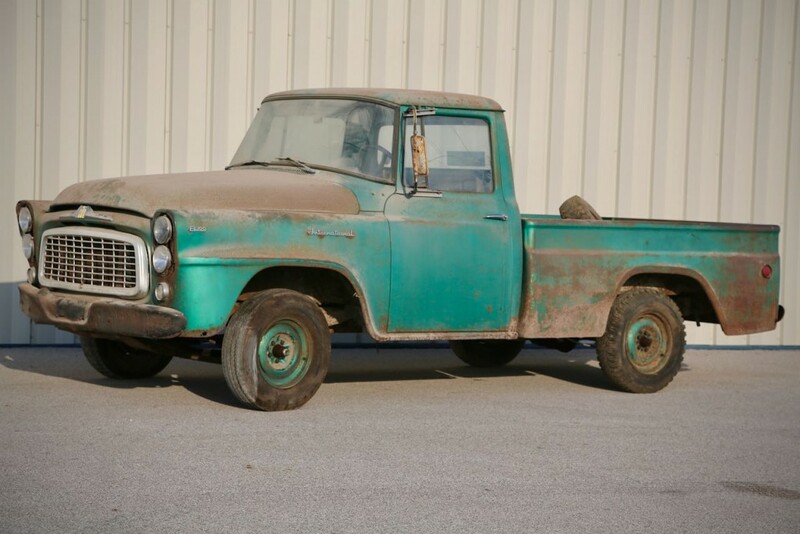 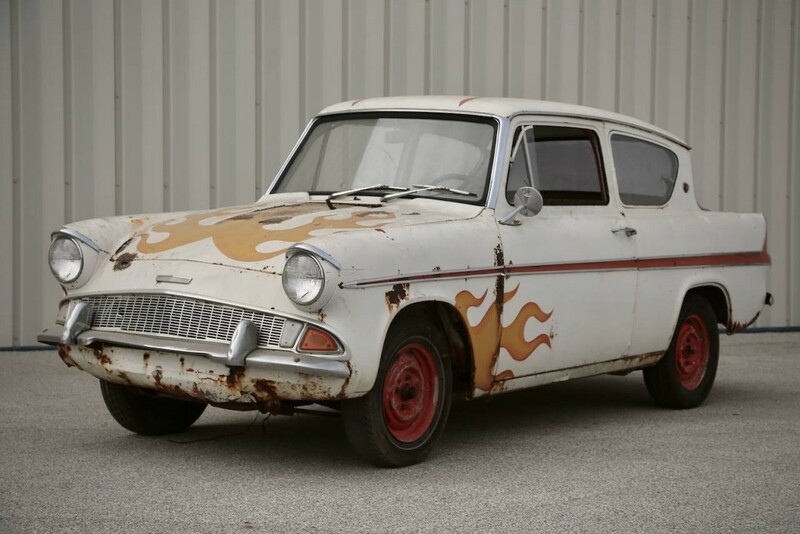 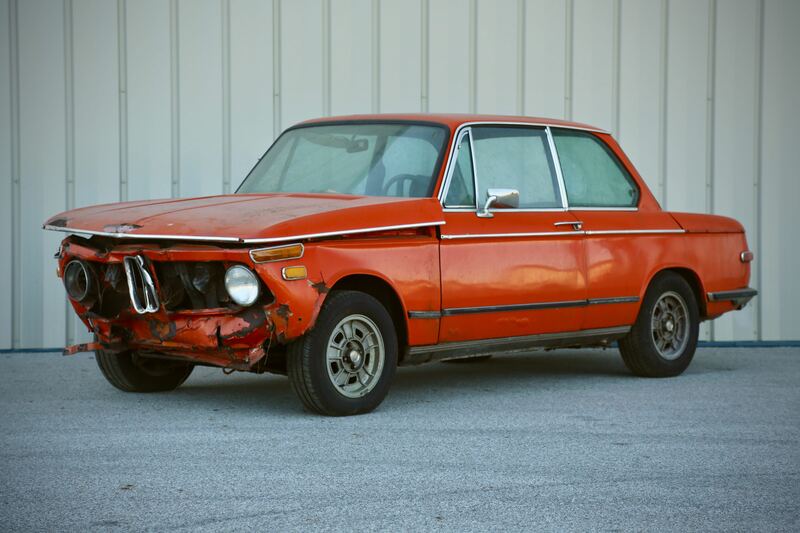 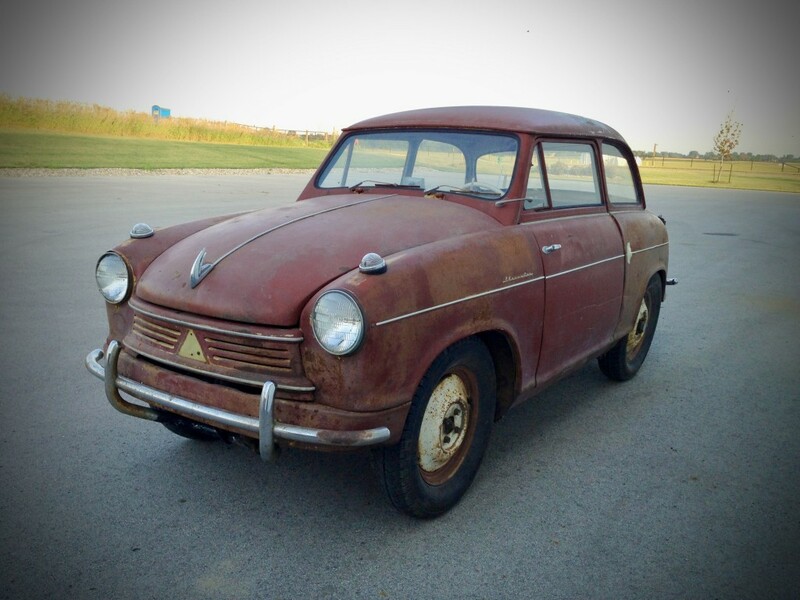 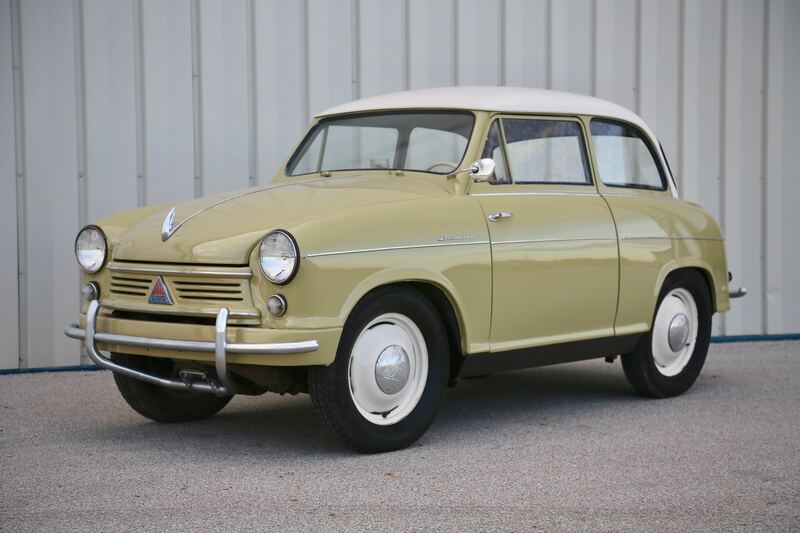 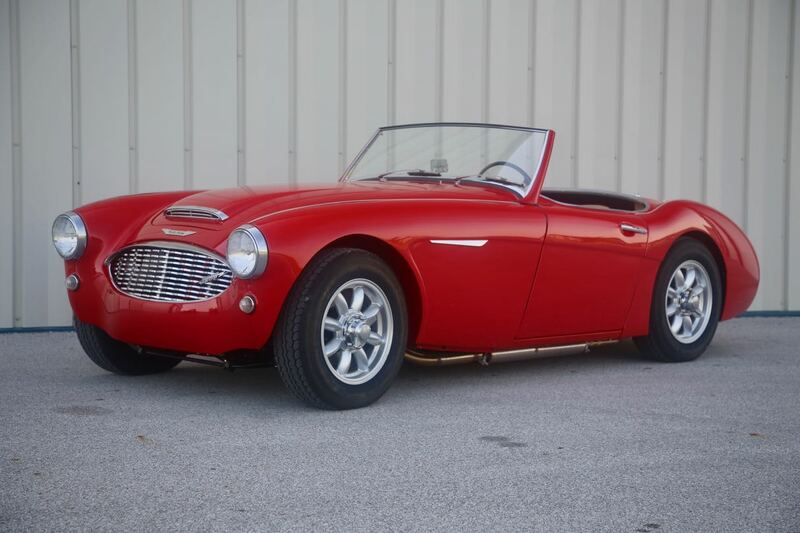 The International B-Series was the first of the series to feature V8 engines as an option, either 304 ci or 345 ci. 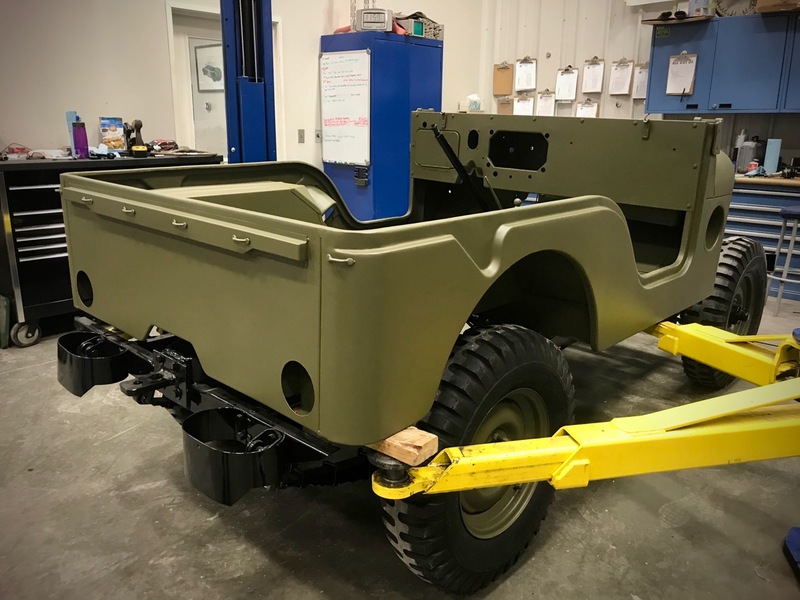 With the old body to the 1952 Willys M38A1 sitting in the background the Willys is starting to look like a completed truck. 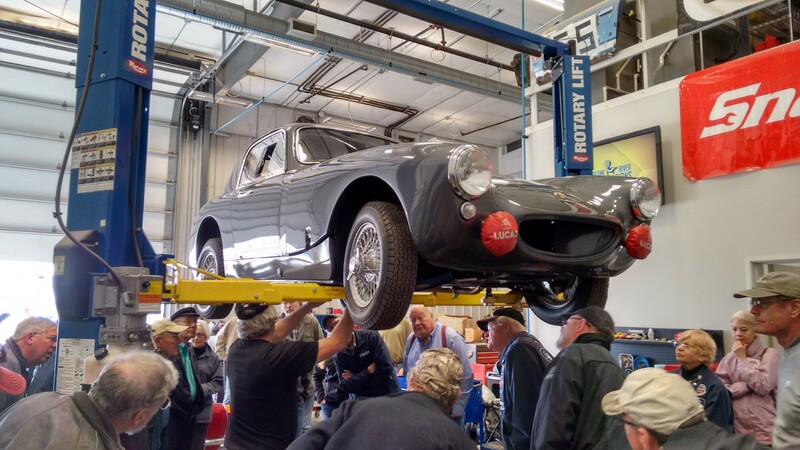 The new body being lowered onto the restored frame. 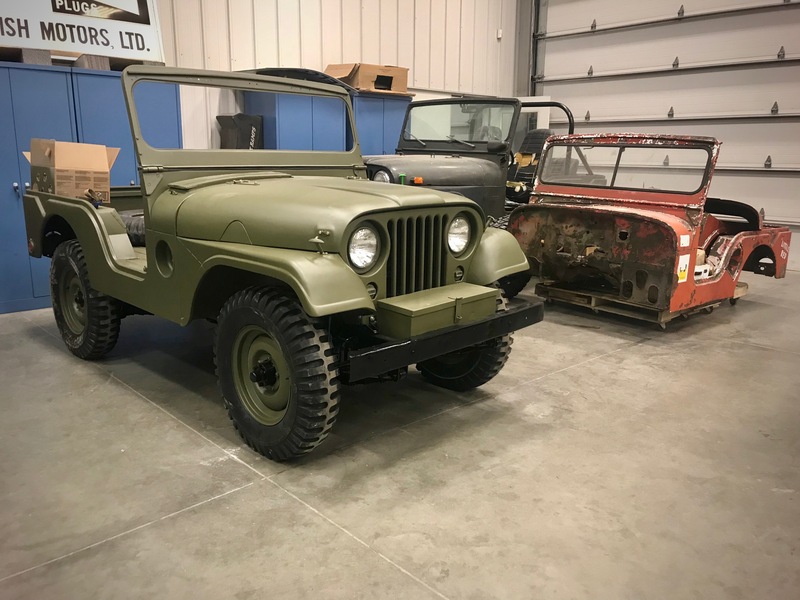 The M38A1 was the first vehicle to feature the round fender design that would later become the distinguishing body style of the CJ-5. 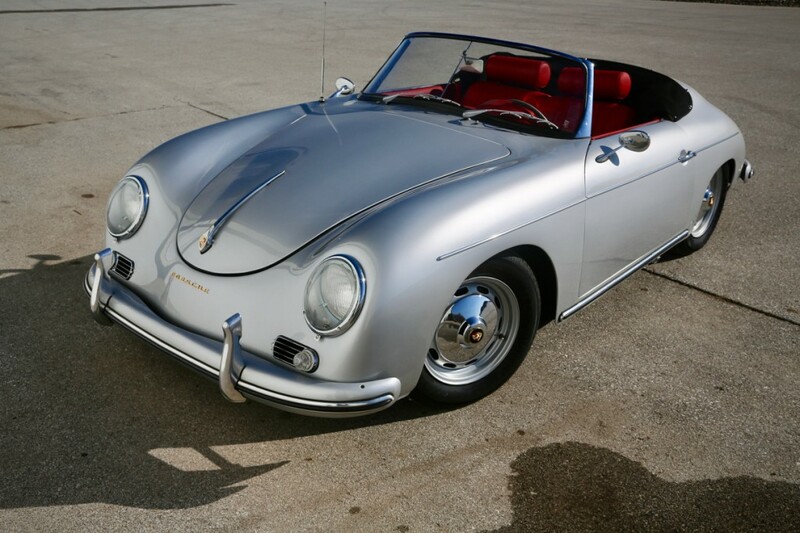 What is cooler than an air-cooled Porsche 356! 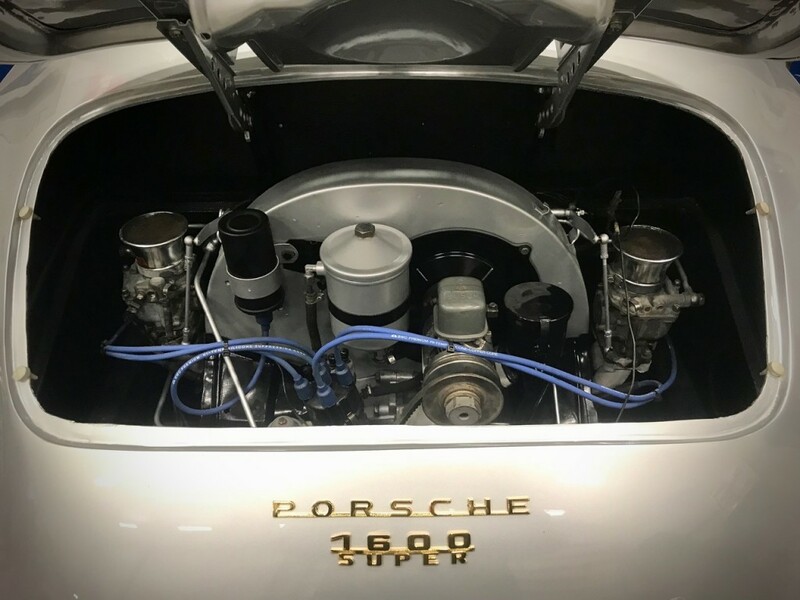 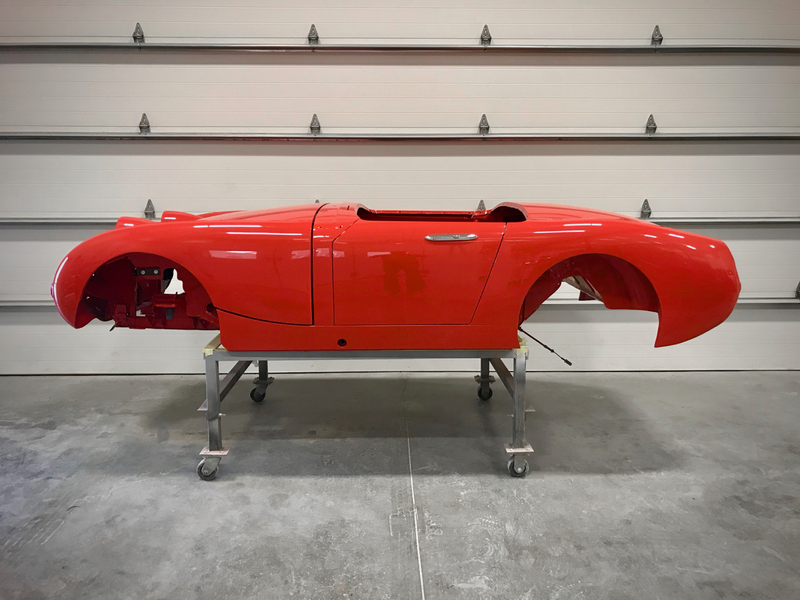 Seeing the freshly rebuilt original numbers matching engine going back into the 1959 Porsche 356 A 1600 Convertible D by Drauz is very cool. 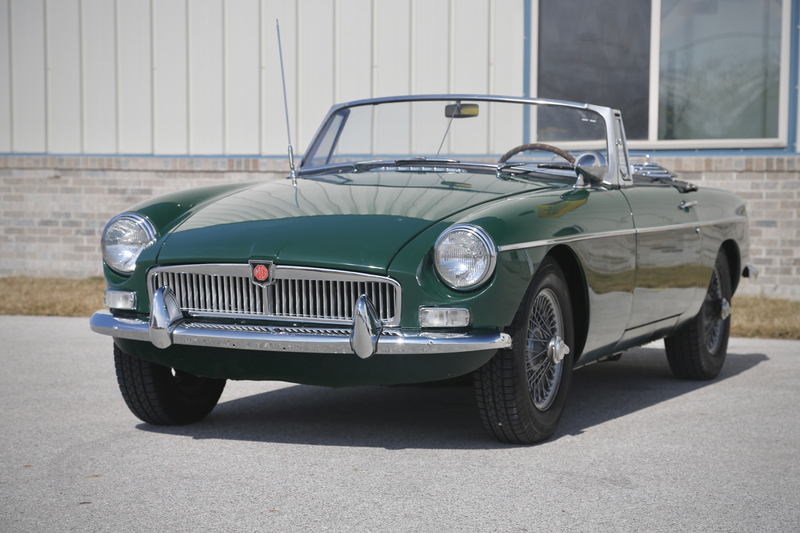 It is a 1,582 cc OHV air-cooled horizontally opposed four-cylinder 1600S engine with dual Solex carburetors. 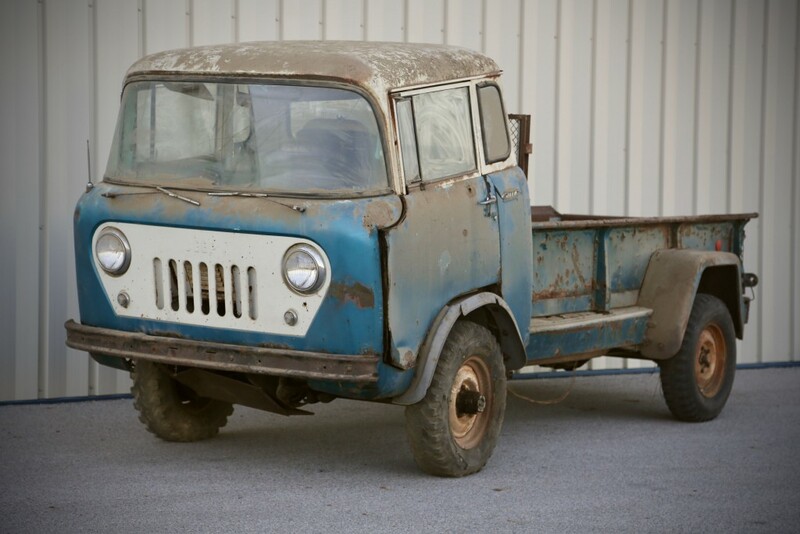 Kaiser Jeep was sold to AMC in 1970 marking the beginning of the end for the old Jeeps. 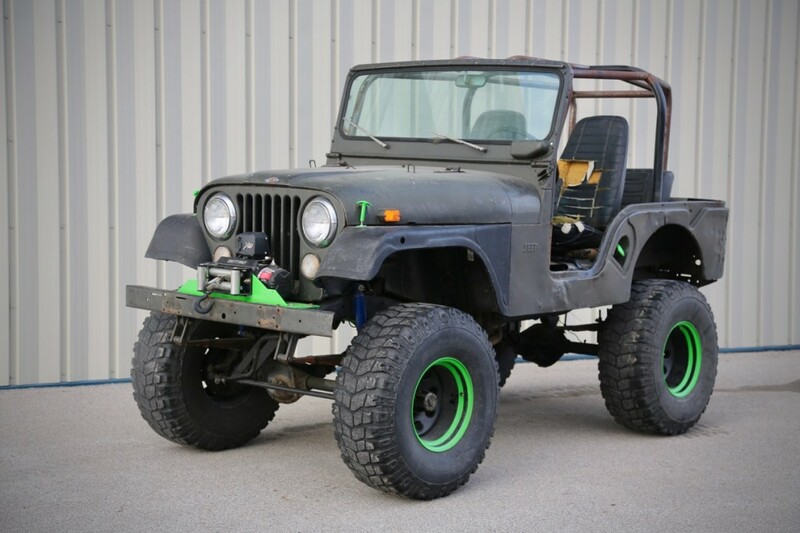 The CJ5 was sold in America as either a Willys or a Jeep and overseas as the Ford Jeep in Brazil, the Jeep Shahbaz in Iran, and the Shinjin Jeep in South Korea. 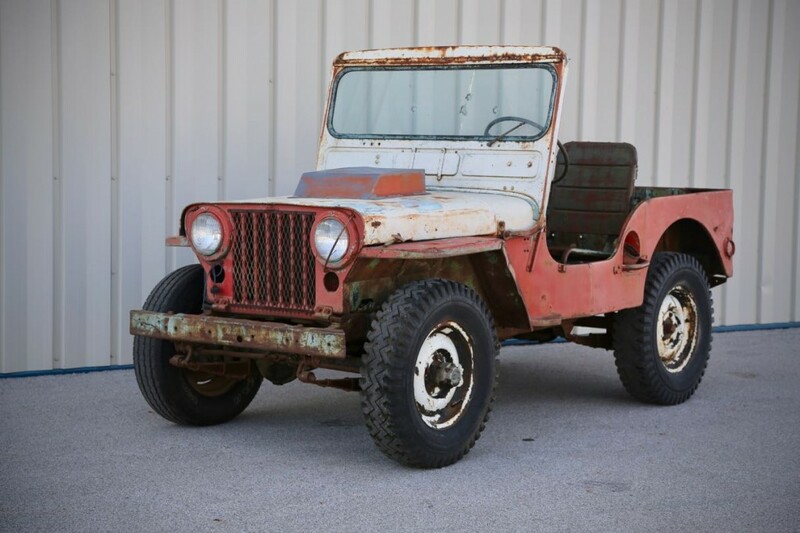 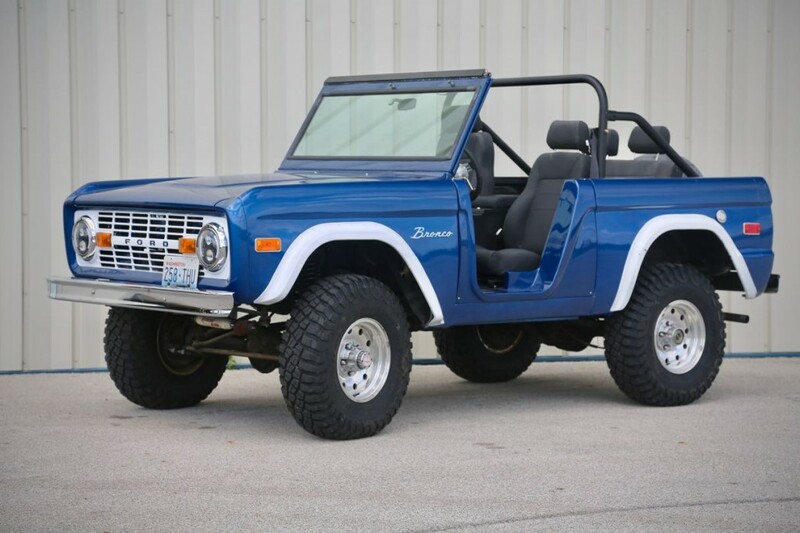 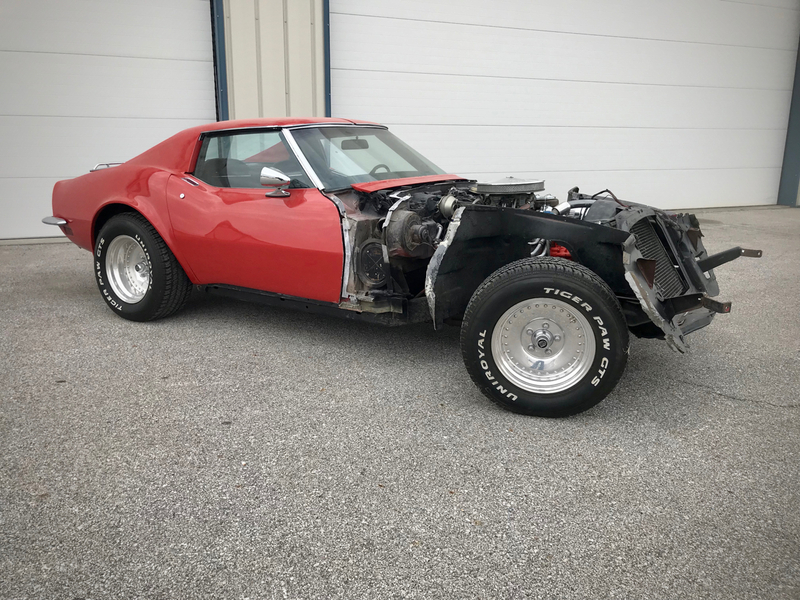 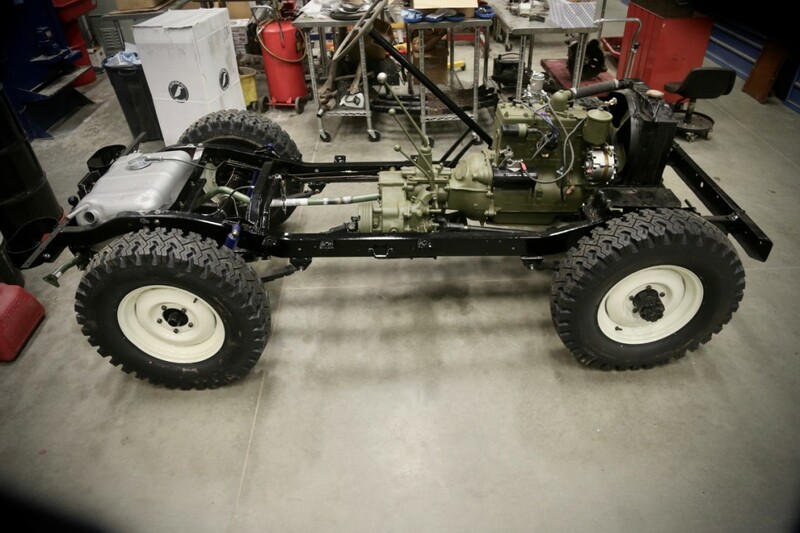 Watch for this CJ5 to make a huge transformation from it’s current state. 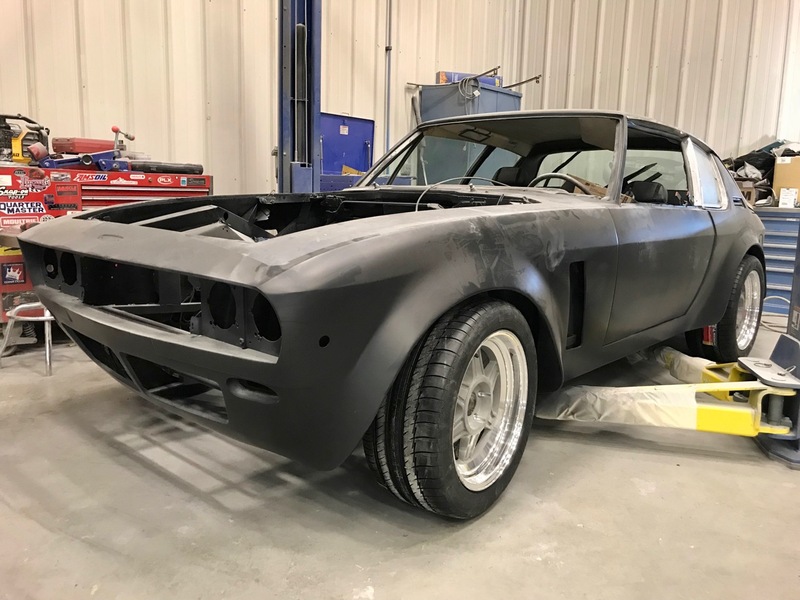 This Jensen came to the shop in stock condition and now with these hand made all metal flares, new front valance, and frenched lamps it will be leaving more fast and furious.